Me and my bro always play Spyro and make fun of ! 19?? That's my brothers age! Well... my brother who actually likes games! my other brother is all in studying which is understandable and he's 20! 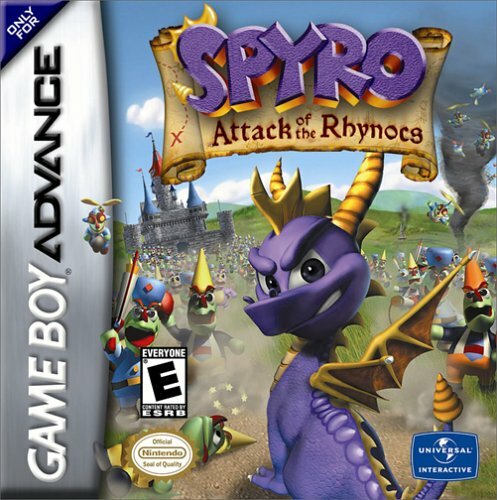 It seems like attack of the rynocs is one of the most forgotten spyro games... It's too bad because I really like it. There is one thing I never understood about it, though. Why is Ripto in control of the rynocs, it was riptocs last game right? Yeah dude no one is ever too old for Spyro I'm 15 and I'm completely in love with this game. It feels like an Insomniac one. 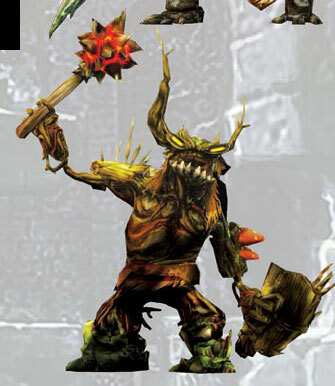 Like an 'authentic' Spyro game. Got it at a car boot sale for £2.50. I really enjoy playing this game! It is my first and only game on my game boy!! It is actually my sister's game, but she is too old to play it now! (she's like sixteen) so I claimed it as my own! I completed it a few years ago. It took me a few tries to figure out how to defeat ripto though! There are some ones like Ice and Flame and Enter the Dragonfly and HEro's Tail on Amazon second hand. YEar of the Dragon is able first hand really expensive. Also...is there any way to play one of the old games? Please, I'm desperate to rediscover the Spyro Fan within me. Won't you help an appretice in the ways of Spyro? 1-Is there anyway to get any of the older games in Europe now? 2-Do you think they'll continue the main Spyro series? 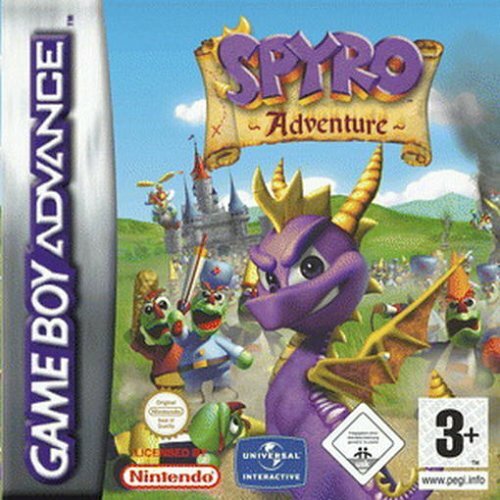 I always thought of this game as "Spyro's LONG Scavenger Hunt". This is like Season of Flame, but better. The main reason why I liked this game so much is because you could change Spyro's color! 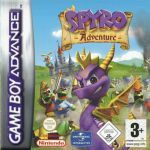 (He looked awesome in red) 8.5/10 Another GBA classic! On the first line, that should be cheat code(s). My bad!